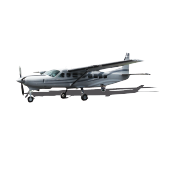 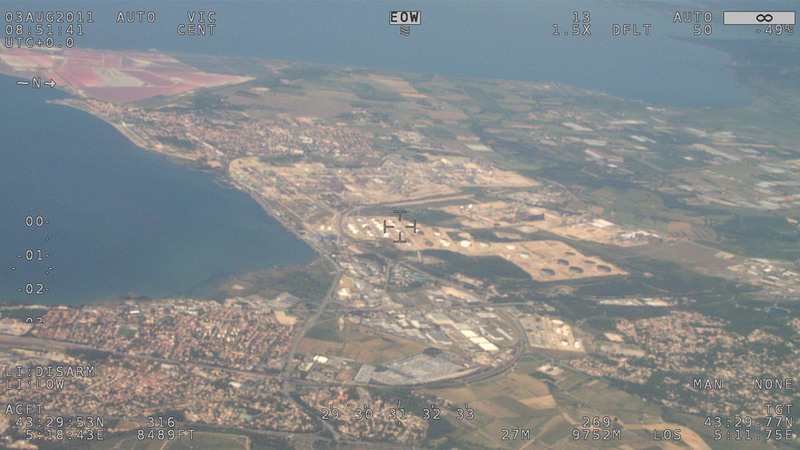 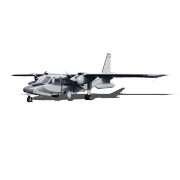 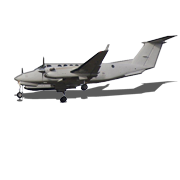 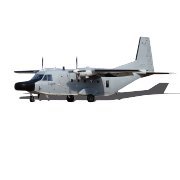 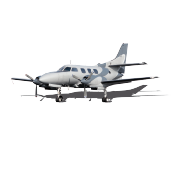 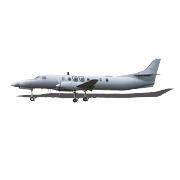 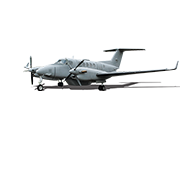 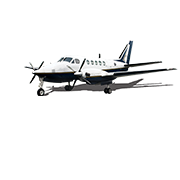 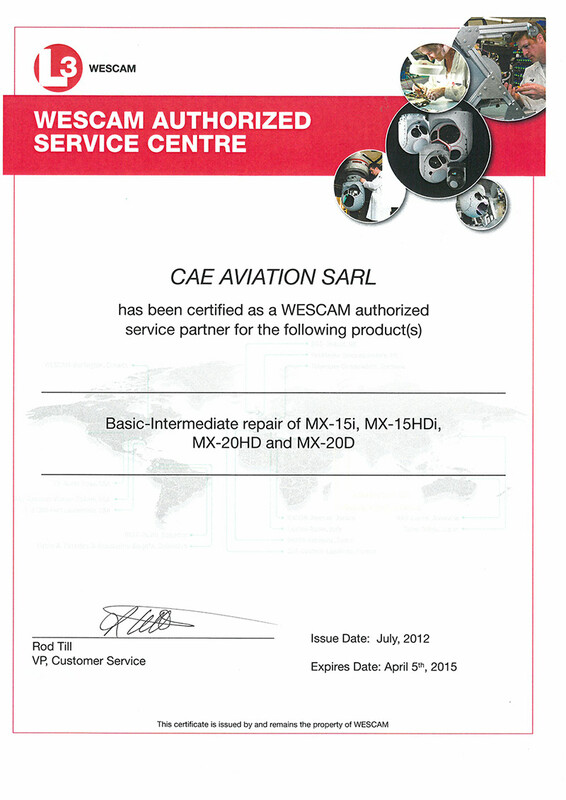 CAE-AVIATION is the L3-Wescam MX10, MX15, MX20 & RSTA distributor for France and Luxembourg. 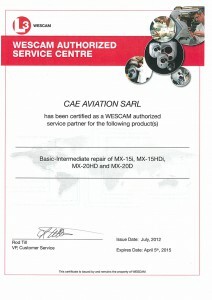 Our company is certified ISO 9001 for the sale, care and maintenance of L3-Wescam cameras. 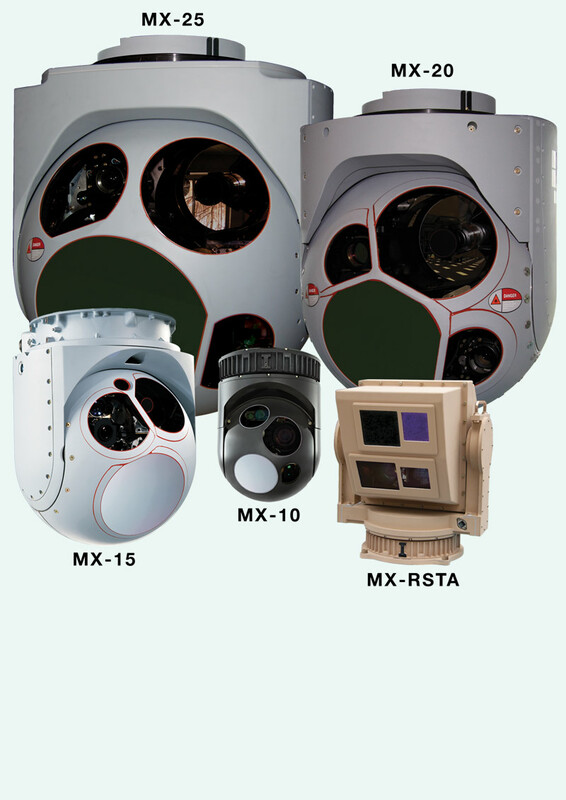 The whole range of cameras distributed by the company is also available for lease.